Zlatko "Cico" Kranjčar is a Croatian football manager and former striker. 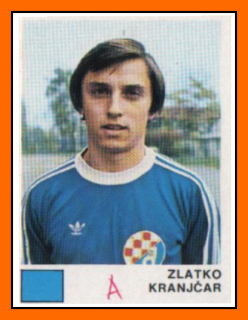 Kranjčar started to play for Dinamo Zagreb at the age of 10 in 1966 and stayed in the club until 1983. 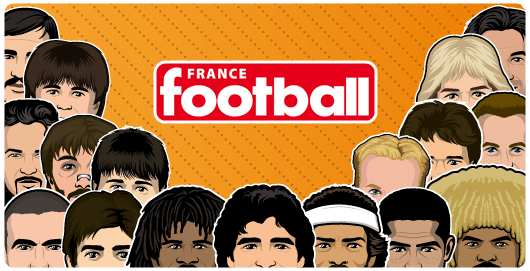 He appeared in a total of 556 matches for the club and scored 98 goals in the championship. Then he transferred to Austrian club Rapid Vienna for which he played until 1990. The last club in his playing career was VSE St. Pölten for which he played for two months in late 1990. Between 1977 and 1983 he collected 11 caps and scored 3 goals for Yugoslavia. He also has two caps and scored one goal for the Croatian national team and is notable as the first team captain of the Croatian team in their first international match against the United States on 17 October 1990 in Zagreb. He was married in 1983 and has a son, Niko is also a professional footballer who is former player of Portsmouth and Tottenham Hotspur. Niko Kranjčar currently plays as a midfielder for Queens Park Rangers on loan from Dynamo Kyiv and the Croatia national team.